The 51-year-old has penned a three-and-a-half year contract at the DW Stadium. 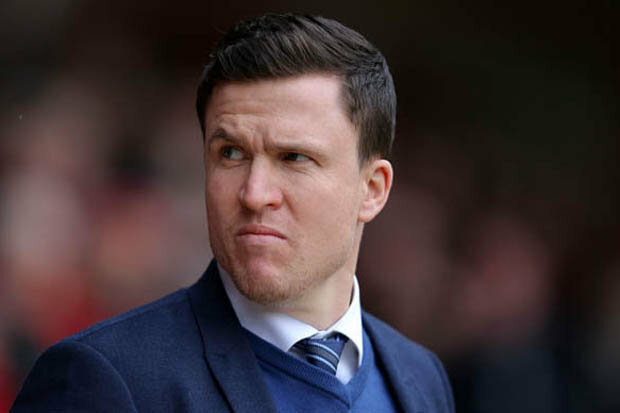 After a poor start to the season, the Championship outfit parted company with rookie boss Gary Caldwell. Wigan beat Cardiff City 1-0 at the weekend with Graham Barrow in caretaker charge. But Joyce will now rake the reins against Reading on Saturday. 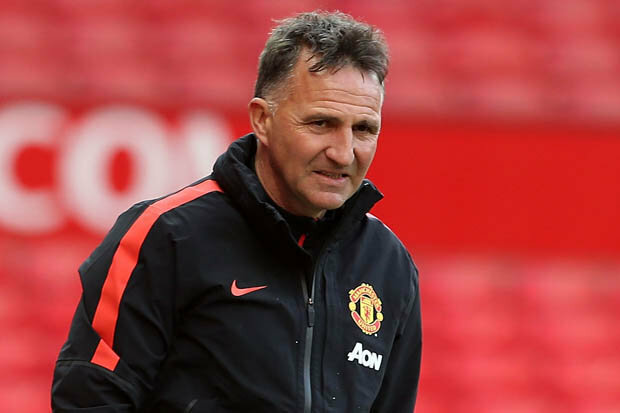 The experienced coach has been involved with United since 2008 after leaving Belgium side Royal Antwerp. However, he only has limited experience of being a boss in is own right. In November 1998 he was asked to stand in as caretaker chief at Hull. The Tigers soon made the appointment permanent with Joyce taking on a player- manager role. At the time of his appointment Hull were facing relegation out of the Football League. But under his leadership, the club managed to avoid the drop and almost certain bankruptcy.